$20 off for Members and $10 off for student members!! Scholarship opportunities also available. 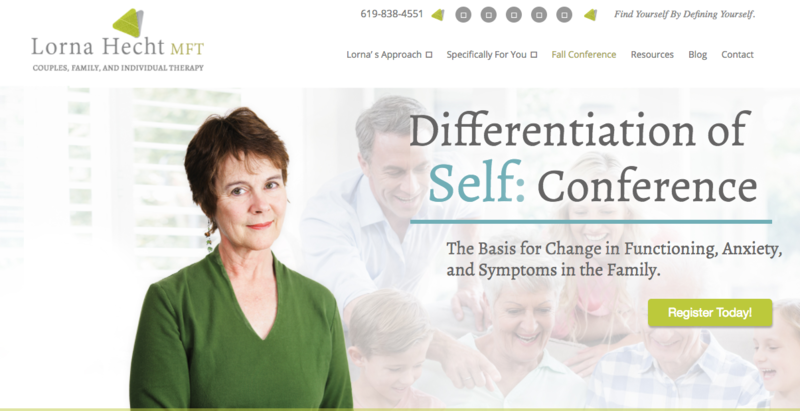 Clinicians who want to expand their perspective on how work based in differentiation of self is a resource for dealing with symptoms that impact health and reproduction as well as problems with marriage and raising children. Individuals who are using therapy to bring about changes in their own life and family.